We appreciate your input here at Deckstainhelp.com as we continue to be your go-to source for the latest in deck restoration news and trending topics through 2019. See below for an article about When to use a Deck Stripper vs a Deck Cleaner. 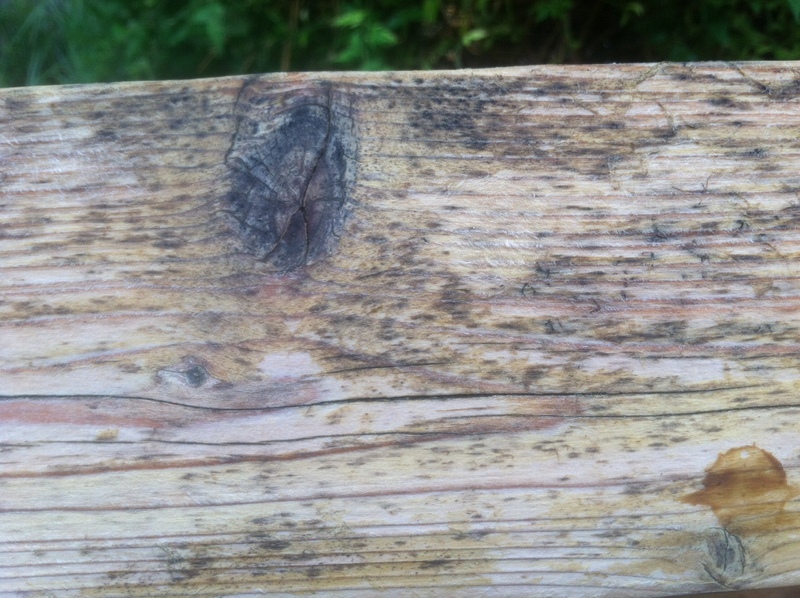 One of the biggest rookie mistakes that we often see, is someone applying a stain to a deck that has not been properly prepped. 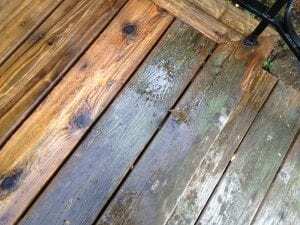 When you’ve stained a deck a few times before, you come to learn that dirt, mildew, mold or graying should not be present when you apply the stain or it will end in disaster. Only a clean, well-prepared surface is able to correctly absorb the stain and allow it to perform just like you want and need it to. An added bonus of cleaning the wood thoroughly before undertaking staining is that it will look even more beautiful and aesthetically pleasing. We have different products that we recommend to get the job done: “Deck Stripper” or a “Deck Cleaner.” They are both designed to properly prep the wood and clean it thoroughly before staining begins. We appreciate when people write in and ask for advice when something goes wrong during their deck staining projects. 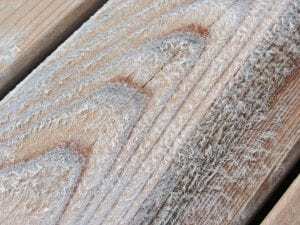 Today we talk about what makes your deck prone to black mold growth after application and how you can prevent it. We appreciate your input, so feel free to leave a comment below with pictures of your deck stain projects. Exterior deck stains are subjected to the elements making them prone to natural contaminants. 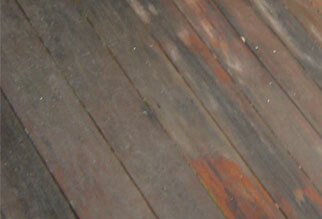 A deck stain is there to shield the wood from harsh weather and the damage it can cause such as rot and decay. 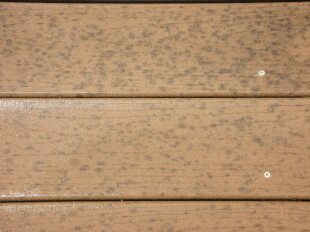 In providing protection sometimes the deck stain itself can be compromised. Black mold is one of the natural occurrences that can affect a wood stains effectiveness and longevity. There are several reasons why black mold can grow on or in a deck stain but here are the most common reasons. When a deck stain is over-applied to the wood it can affect the curing or drying time of the stain. When this happens the deck stain remains tacky for several days or longer allowing dirt and tree pollen to become embedded. Once these contaminants have intruded the stain they can attract and begin to grow black mold even after the stain finally cures. 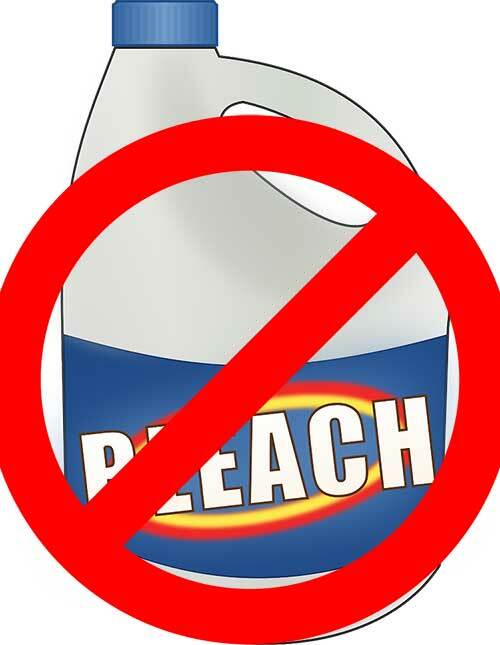 Tips: To avoid curing issues by over applying a wood stain, work in small areas or one board at a time. Let the stain soak into the wood for several minutes then use a brush or a stain rag to wipe any excess drips or puddles.